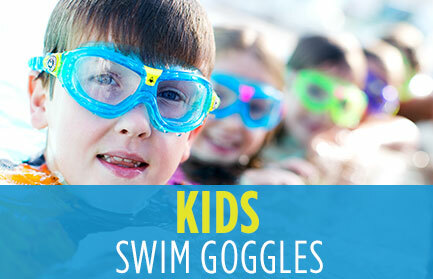 Established in Genoa, Italy, in 1998, Aqua Sphere is the Premier Swimming Goggle Manufacturer for Recreational Swimming, Swim Training and Triathlons. 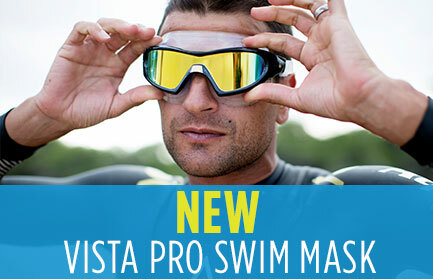 With the launch of its cutting-edge Seal Swim Mask - the world’s first Swim Mask, Aqua Sphere set the industry standard and today continues to innovate with a complete range of Swim Goggles, including Adult Swim Goggles and Kids Swimming Goggles. Aqua Sphere entered the competitive swimming gear market with its partnership with Michael Phelps; the world’s most decorated Olympian. 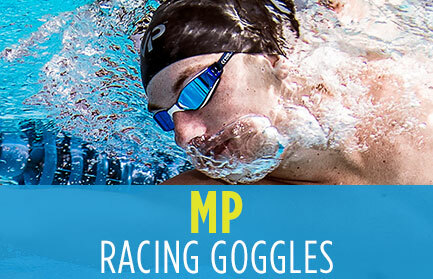 The MP Michael Phelps swim brand provides professional Racing Swimming Goggles, Swim Training Equipment, Racing Swimsuits, Training Swimwear, and Kids Swimwear.